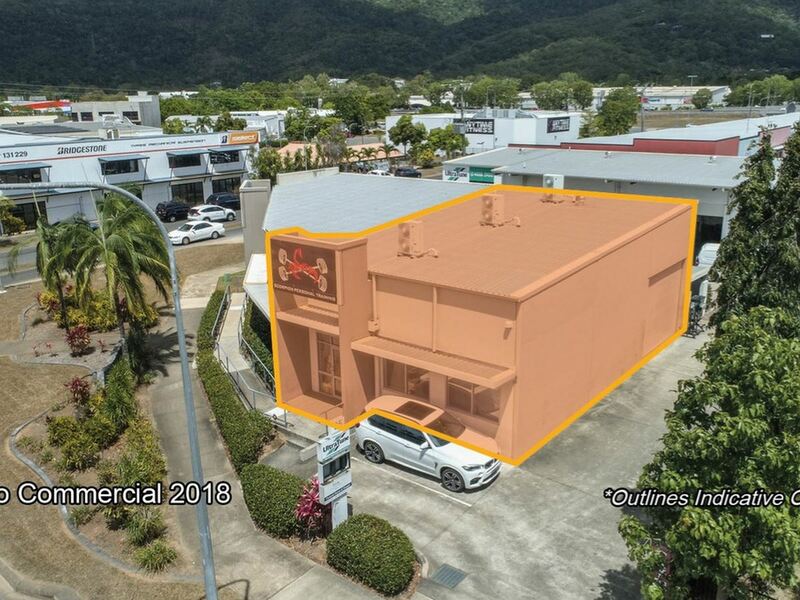 Offered to the market for sale as a secure tenanted investment, this modern strata titled commercial unit is located within the Ultratune complex, on a high exposure corner site. 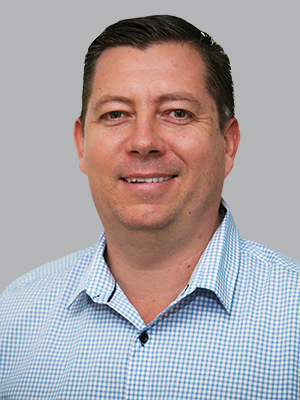 This neat as a pin property will appeal to self-managed super funds and ‘mum and dad’ investors seeking a solid 7.5% return. 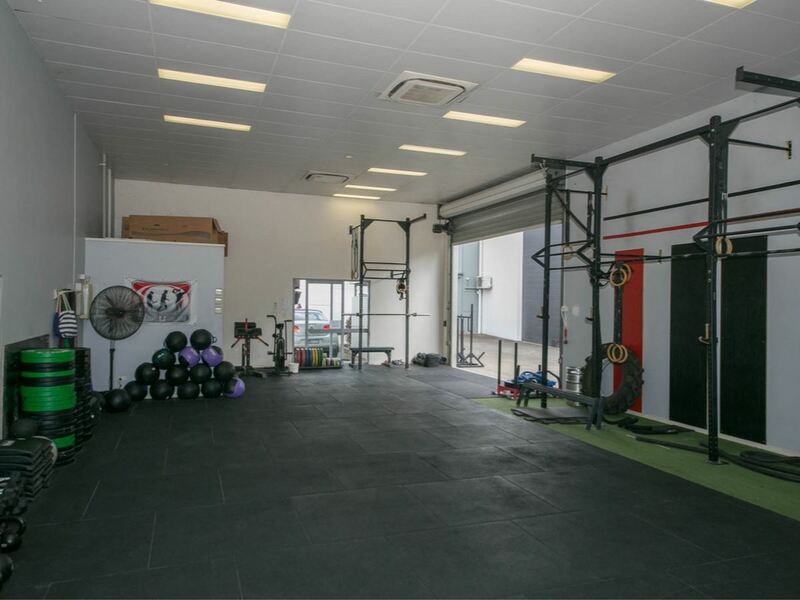 Leased to successful long term tenants, Scorpion Personal Training since January 2016 who currently pay $ 31,000.00 per annum, plus GST, plus all body corporate fees and Cairns Regional Council rates. 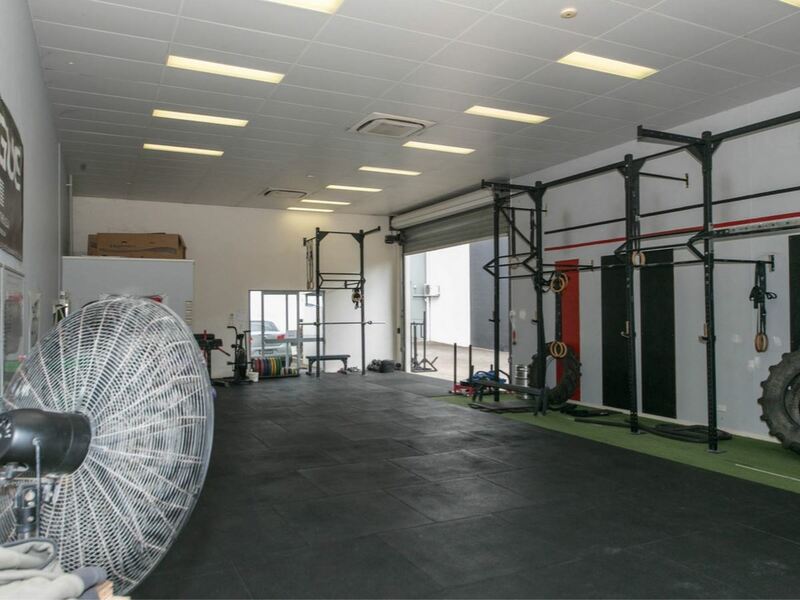 This property’s prime location rubs shoulders with neighbouring major and national tenants like Bunnings, BCF, Tradelink Plumbing, Super Cheap Auto, Pet Cafe, McDonalds and the Smithfield Shopping Centre. All of which are positioned in what has become the northern satellite hub of Cairns, Smithfield. Smithfield services the northern suburbs and beaches through to Port Douglas and beyond to the north and west to Kuranda, Mareeba and the Atherton Tablelands to the west. With very limited commercial development land available in Smithfield, properties like this are tightly held and rarely come onto the market. So contact Stuart Carr or Jorian Cunliffe for more information, to arrange an inspection or to do a deal on Tenancy 2, 35 Mount Milman Drive, Smithfield.